United of Omaha is a solid company that excels at offering coverage for those with family health history challenges. They are the only company that underwrites based on death (not diagnosis).  United of Omaha Life Insurance Company is part of the Mutual of Omaha corporate family. United of Omaha is a solid company that excels at offering coverage for those with family health history challenges. They are the only company that underwrites based on death (not diagnosis). Eligible applicants may not need a medical exam—if they qualify for accelerated underwriting. *10-year term available for ages 18-80 (tobacco users ages 18-75); 15-year term available for ages 18-74 (tobacco users ages 18-70); 20-year term available for ages 18-68 (tobacco users ages 18-65); 30-year term available for ages 18-55 (tobacco users ages 18-50). Your policy’s beneficiary will receive an increased death benefit with this rider, if you die due to an accident. Cost varies by age and benefit amount with options ranging from $10,000 to $100,000. With this rider, if you become unemployed for at least four consecutive weeks, United of Omaha will waive premium payments up to a total of six months. The payments will not have to be paid back. Ask your Quotacy agent for details. For a small annual fee, add a child rider that covers your children under age 20. Options range from $1,000 to $10,000 in coverage per child. Ask your Quotacy agent for details. United of Omaha will waive premium payments if you become disabled and are unable to work. The waived payments don’t have to be paid back. This rider is not available on all policies and cost varies by age. Click Sign In in the upper right-hand corner and then Sign In again in the box that pops up. Click the blue Sign up link at the bottom of the white log-in box. Enter your personal info and policy number. Being eligible does not guarantee acceptance into the accelerated underwriting program. If not accepted, you continue on to traditional underwriting in which a medical exam is required. For issue ages 60-75 (ages 60-65 for Return of Premium Term), conversion period ends on the 5th policy anniversary. Not available in Connecticut, Florida, Massachusetts, Minnesota, Tennessee, Virginia, or Washington State. There is a 24-month waiting period after issue before you can make a claim. You must provide proof of receiving state or federal unemployment benefits for four consecutive weeks. You may accelerate up to 80% of the death benefit—not to exceed $1,000,000. When death benefit payout is accelerated, there is a processing fee of $100. Newborn child covered at 15 days old. Parent (or child) can convert rider to a permanent policy before child’s 23rd birthday or parent’s 65th birthday—whichever is earlier. There is an elimination period of 90 days before benefits begin to be paid—120 days in Maryland. Rider expires at age 60.